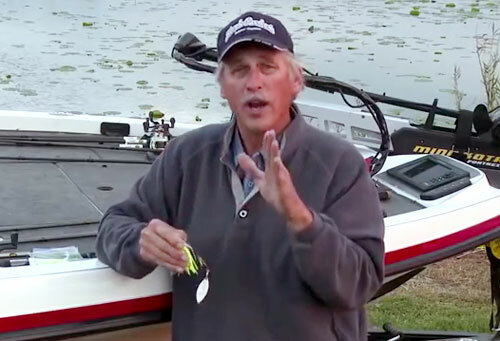 Hank Parker is a well-known professional bass fisherman. He is one of only four anglers to win the event more than once. Additionally, he was the first angler to win the Grand Slam of competitive bass fishing which includes the Classic, B.A.S.S. Angler of the Year and B.A.S.S. SuperBass Tournament. Hank finished in the money in 76% of B.A.S.S. tournaments he fished. He was inducted into the Bass Fishing Hall of Fame in 2003 and the Legends of the Outdoors Hall of Fame in 2006. Sports Speakers 360 is a booking agent for pro athletes. If you would like to book Hank Parker for a speaking engagement, appearance or endorsement, contact a Hank Parker booking agent for fees at 1.855.303.5450.